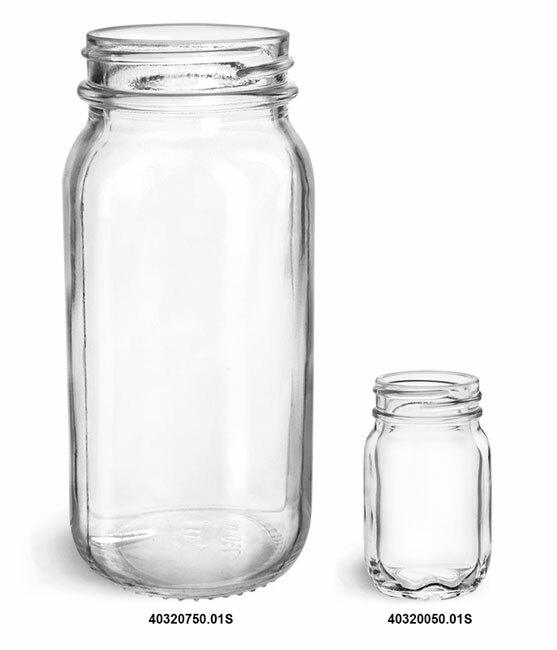 The square shape with soft edges of these Mayberry glass jars makes them unique and functional. 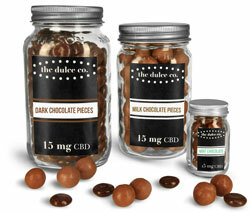 The wide mouth allows for easy access and the option for candles or scents. 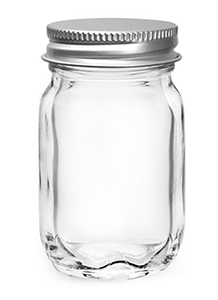 Paired with a silver metal PE lined caps, these glass jars can be a great choice for many applications.